In life I am always learning. Each new challenge, experience, obstacle brings with it learning. As a yoga teacher this is no different. I remain very much a yoga student, even as I take my students through their practice. I learn from my students and also from the three yoga teachers that I am grateful to have found. All three are beautiful, authentic and inspiring. They have their individual styles, and personalities and I soak up every little bit that I can from their teachings. 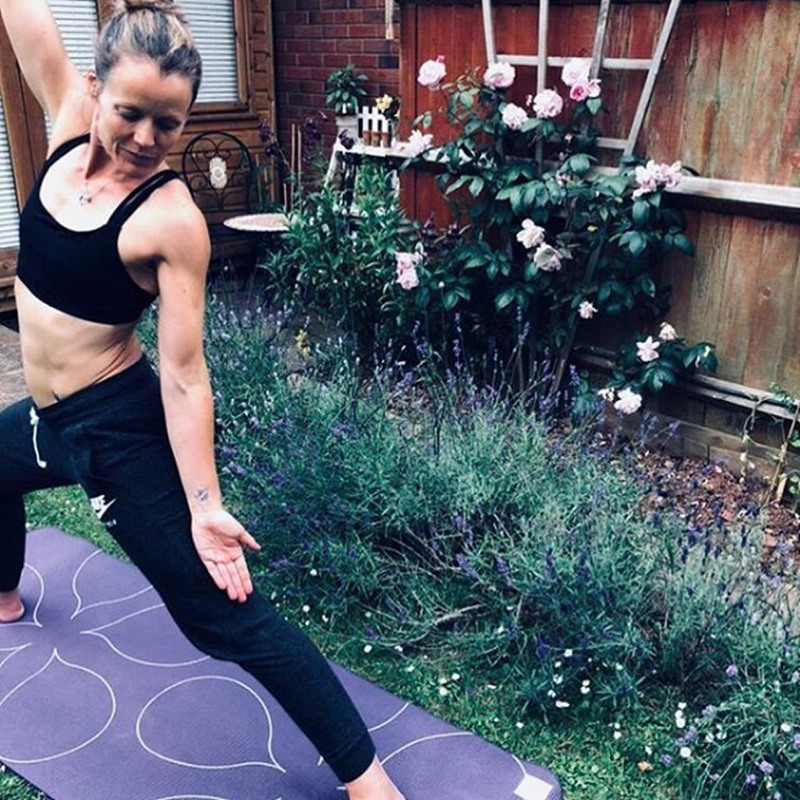 I am always aiming to deepen my personal practice, to learn more about yoga, to play with the asanas (postures) and the movement and to explore what my body can do. Life is busy and full. It flies by, sometimes, without us even noticing. I am at my calmest when I am practicing yoga, when I am fully in the moment. 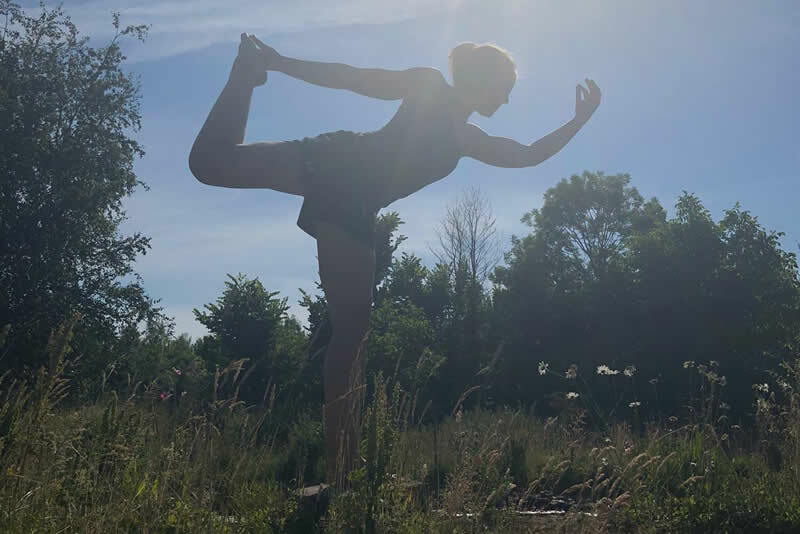 My goal as a teacher is to share what I love about yoga. 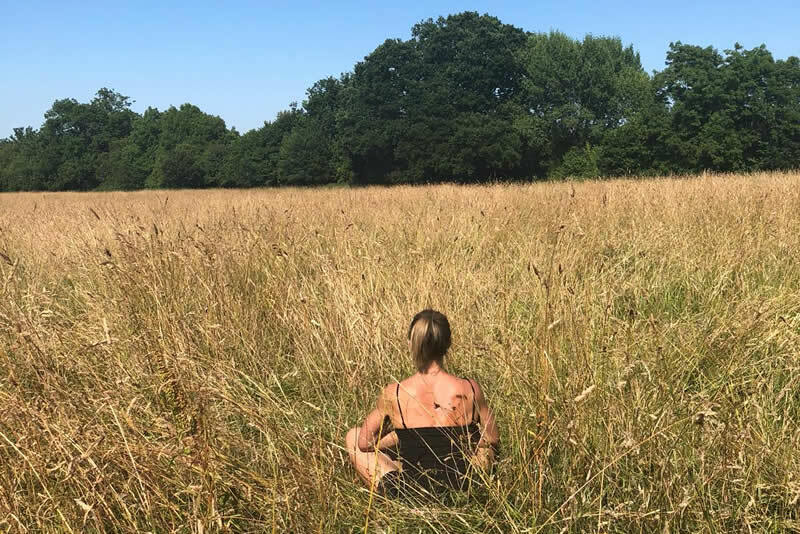 To allow you to find calm and stillness, to allow you to notice and to take that mindfulness into daily life, but also to move, open the body, to allow you to discover what your body needs and what it can do. My hope is it allows you to love and trust your body, to improve and embrace its movement and to quieten and calm your mind. Classes must be taken within 12 weeks of purchase. For newcomers to yoga I offer a one to one yoga practice. To introduce you to the asanas (postures) and the breath work. Sometimes a new class can be a little frightening if you haven’t tried yoga before. In a one to one session I aim to give you the confidence and knowledge to feel comfortable in a class. Please contact me for booking and cost.